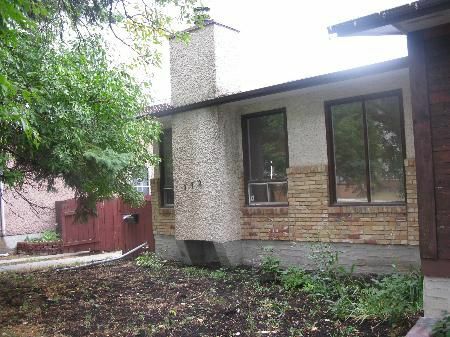 3E//Winnipeg/S/S NOW, OFFERS TUESDAY 09/13. 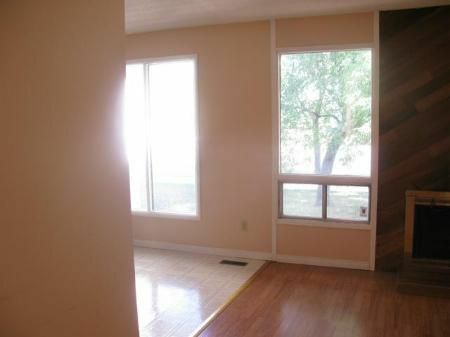 This 4 bedroom bungalow style side by-side features LR/DR combo with wood fireplace and laminated hardwood floor throughout, eat-in kitchen and 3 spacious bedrooms on the main level. 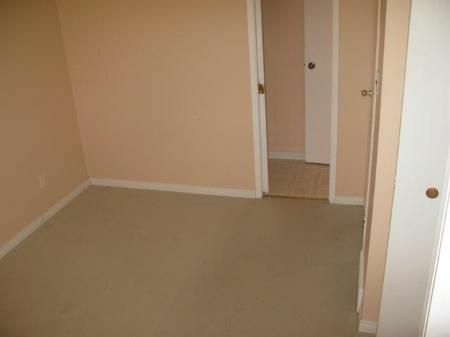 Master bedroom with pocket doors to the main bathroom. 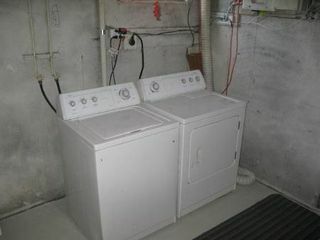 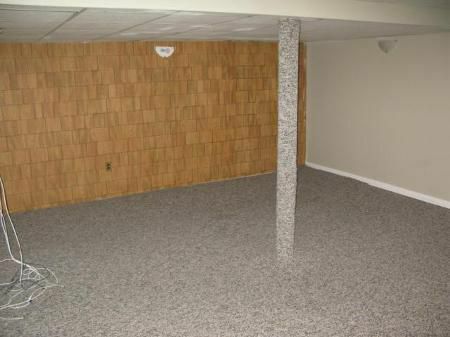 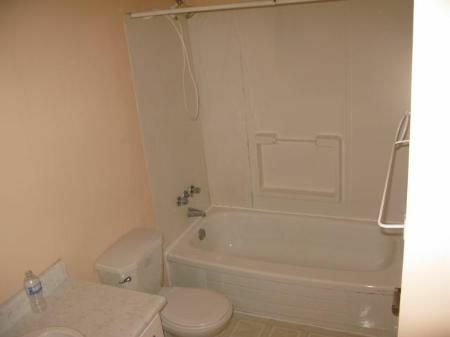 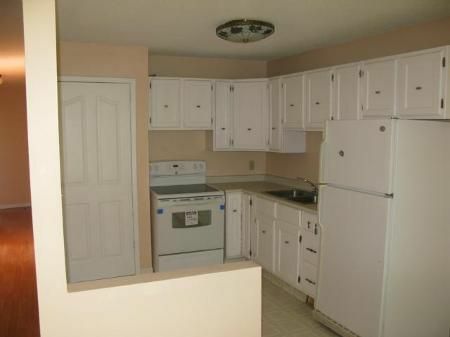 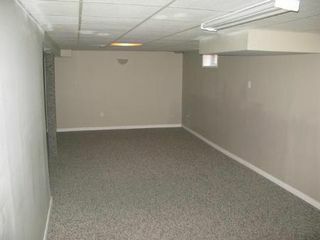 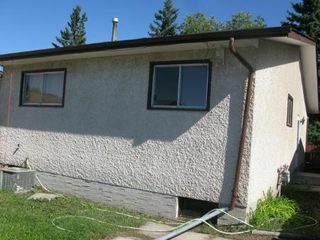 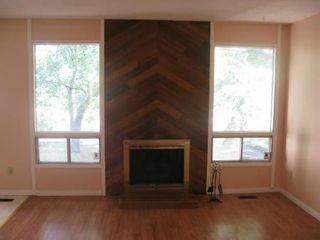 Full finished basement, huge recroom with 4th bedroom, 2 pce bath and laundry area. Nicely landscaped and fenced yard. Close to all levels of schools, bus and other amenities.